♥ I get to see my mom today, and I got to talk to my dad last night. yay! 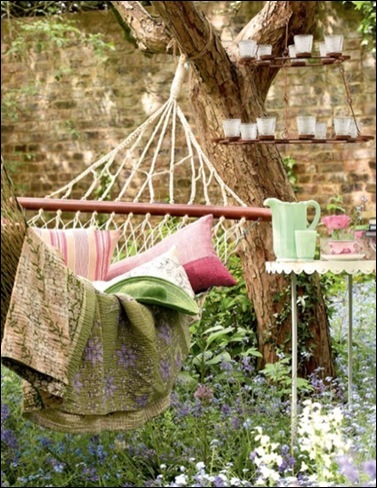 ♥ this lovely photo-- doesn't it look like the prettiest place to curl up with a book?